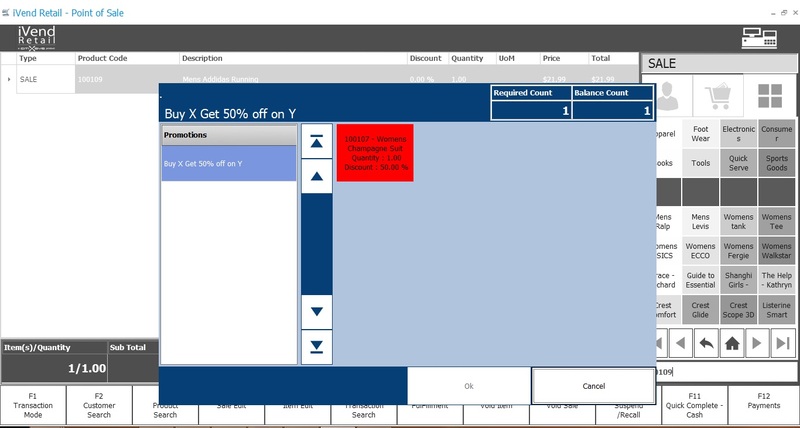 iVend POS powers brick-and-mortar stores as a full service point of sale. Available on terminal and mobile devices, its multi-store, multi-user, eCommerce integrated, loyalty-ready capabilities make it easy to sell to your customers, and more importantly, keep them coming back. Customizable UI empowers you to reflect your retail brand consistently across all shopping channels. 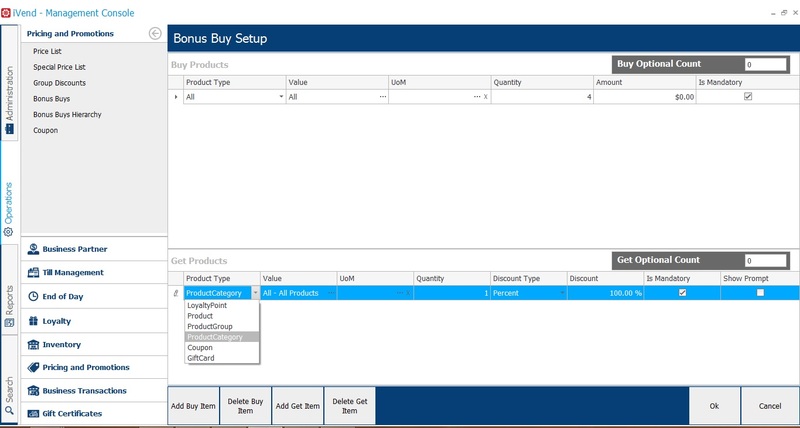 iVend POS is the feature-rich core of the iVend Retail management suite and allows centralized management of all inventory, customer profiles and configurations, including pricing, discounts, promotions, tender types, layaways, and returns, from one place. 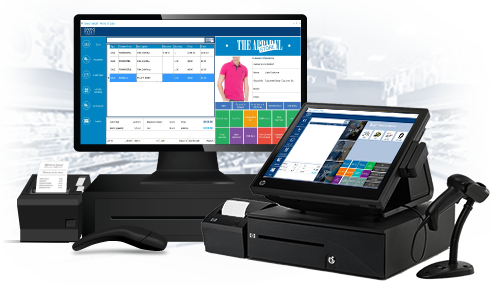 The intuitive UI can be operated using a touch screen or keyboard, on iOS, Android or PC, online or offline, and connects to all the latest hardware – barcode scanners, receipt printers, cash drawers. What does your retail plan look like for the future? Today’s consumers demand a seamless shopping experience. iVend Retail presents a series of seven tightly integrated software modules that bridge your eCommerce and bricks-and-mortar presence to help you exceed your customer’s great omnichannel expectations. iVend POS transforms the point of sale into a point of service, with features that enhance the shopping experience. 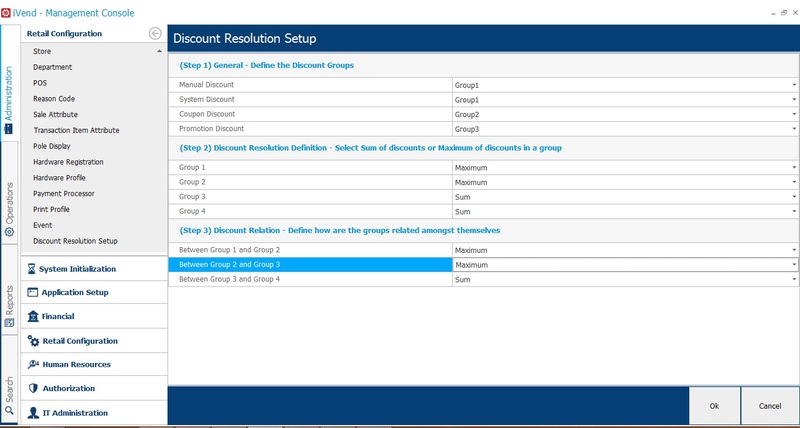 Empower store associates to provide a more personalized experience by accessing customer purchase history and information from anywhere in the store. Reduce wait and transaction times by transitioning from a terminal to a mobile device. Customize all screens and printed documents to your brand standards. 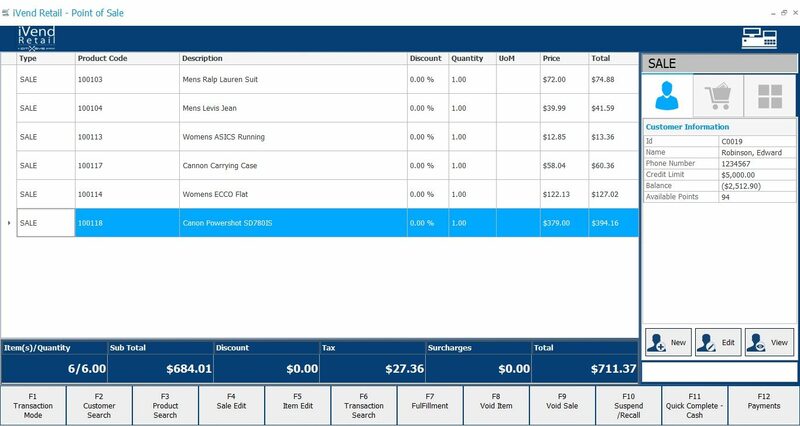 Know your product inventory in-real time – giving your sales associates more power to up-sell, cross-sell and increase customer value. Inventory management is a key omnichannel challenge and accurate allocation and replenishment are critical to customer satisfaction. 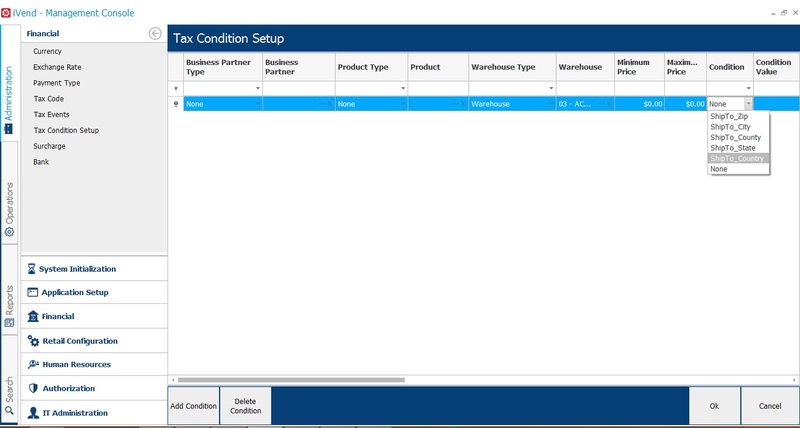 iVend Retail provides real-time, accurate visibility into inventory and allows for the distribution of inventory for all channels from the same warehouse, resulting in few-stocks, savings in inventory carrying costs and easier fulfilment by virtue of real-time view of all the stock held by the enterprise. Put simply, increasing inventory accuracy drives revenue, and generates a greater return on investment. By supporting every possible customer path through the retailer’s ecosystem with consistent approaches to promotions, customer returns and exchanges, earning and redemption of loyalty rewards, use of gift cards and digital passes (electronic coupons), iVend POS ensures the most uniform consumer experience, irrespective of how your customers shop. Transform data into decisions with integrated reporting and analytics for real-time insight into KPIs, including best sellers, customer analysis and sales performance. Reports are easily accessible via user-friendly dashboards. Dashboards and reports are mobile-friendly, and can be SMS-triggered, allowing for decision making from anywhere, even from the store floor. iVend POS helps retailers reward customer value across all channels with integrated store and online loyalty, allowing shoppers to accrue and redeem points in any channel. Provide more rewarding experiences for your shoppers and valuable customer insights for more targeted marketing and promotions. Secure payments through regional and country specific integrated payment systems allow for numerous payment methods and tenders. 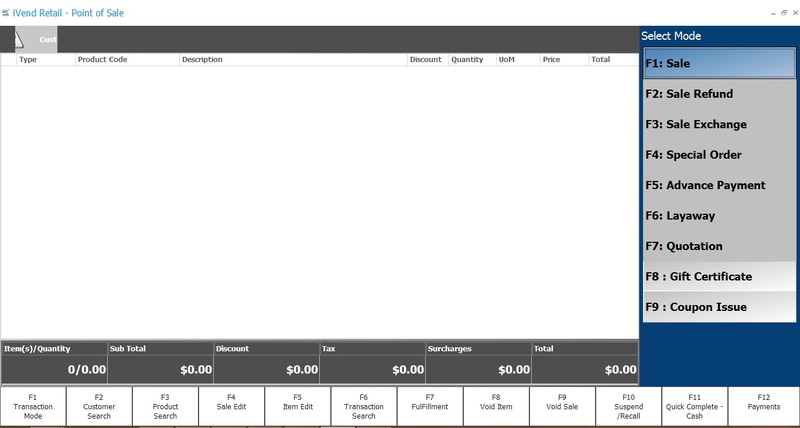 Transactions are fully integrated into the sales process to allow for faster checkout experience for your customers. iVend POS includes integration of data encryption and tokenization security solutions for full PCI DSS and EMV compliance. iVend POS also helps combat in-store fraud by assigning access rights per salesperson with security, Biometric login, as well as to management of data access restrictions with password, and automatic alerts on suspicious behaviors. 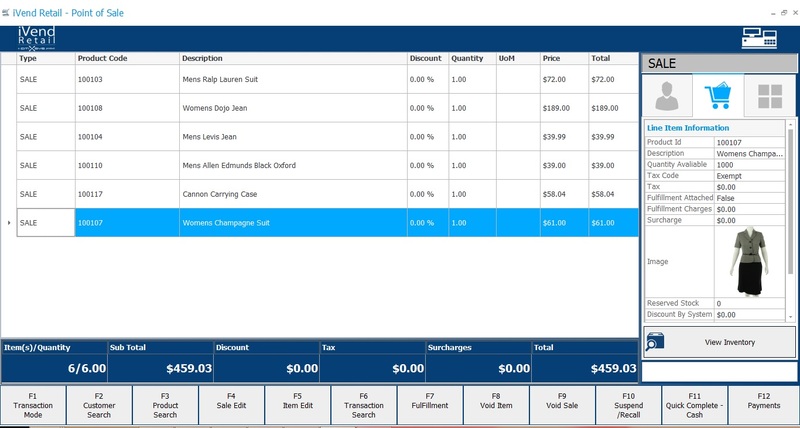 Execute quick transactions with custom branded, user-friendly terminal interfaces, collect and manage customer details for more personalized service, fulfill Buy Online Pick-up In-Store transactions, improve promotion management with automated discounts, gift cards, integrated loyalty, eCommerce and more. Enable a wide range of promotion types and common promotions across all channels, supporting a consistent brand experience. Win back churned customers and increase customer lifetime value with in-built loyalty that tracks all customer contacts and purchasing preferences; launch targeted promotions, offers, and personalized campaigns that keep customers coming back. 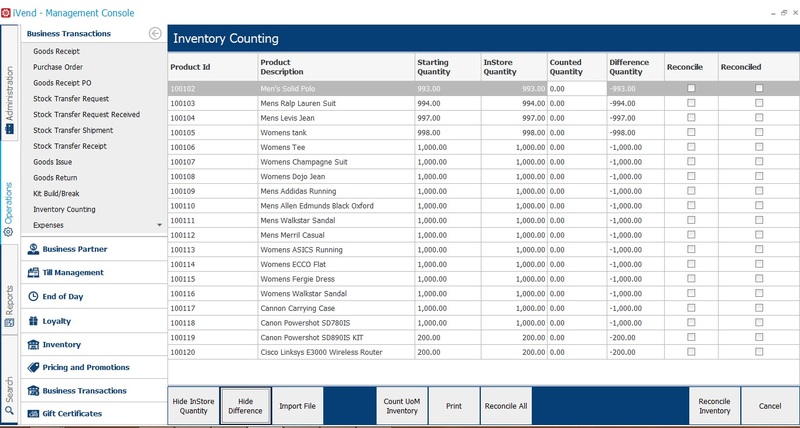 Manage your inventory level to match anticipated demand; track all stock items and movements with full visibility into real-time inventory availability across the retail chain. Offline POS On-Cloud enables retailers to configure and connect the terminal POS to a hosted/cloud store. Retailer editable captions on all screens and printed materials, e.g. receipts, layaway documentation, etc. In today’s competitive marketplace, successful retailers are implementing technology strategies to enhance the customer experience. How can iVend Retail help? iVend Retail is a Scalable, Integrated, Available, Mobile and Secure solution designed for the way retailers work today, and the way customers shop. By making customer experience a central focus, retailers can transform their businesses to deliver unified, personalized customer experiences in-store, online, on the go and on a mobile or tablet device. Watch this short video to learn about the differentiators any retailer should evaluate before selecting retail technology. Interested in learning how iVend Retail can accelerate your retail success? from iVend’s team of retail experts.